Tapulanga Foundation blog: The 1st Ever Eco-Friendly Mud Chapel in Negros! 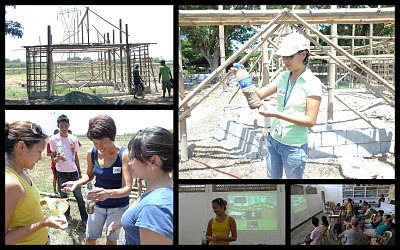 The Philippine Reef and Rainforest Conservation Foundation, Inc. and Tapulanga Foundation, Inc. held the 2nd Mud House Building Workshop in Negros last April 19 - 24, 2010. This time, the Akubo Prayer House was built in St. Francis of Assisi School of Silay City. The prayer house is donated by Akubo Software, Inc. (www.akubo.net). 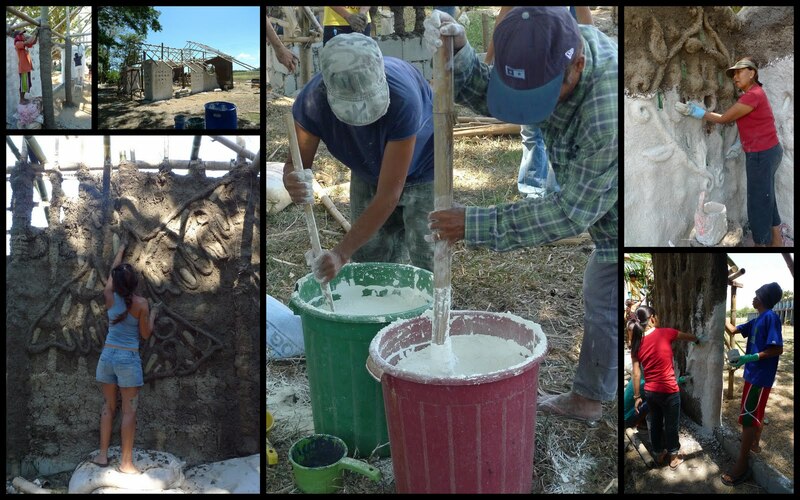 Why build with mud? Mudhouse building technology has been around for at least 6,000 years. It is still being used in countries like Thailand, India and Australia. Built with abundant natural material, mudhouses are sustainable, low-cost and an eco-friendly housing option. Mudhouses are ideal in tropical climates. They are well insulated, staying cool in the summer and keep the warmth in cold weather. 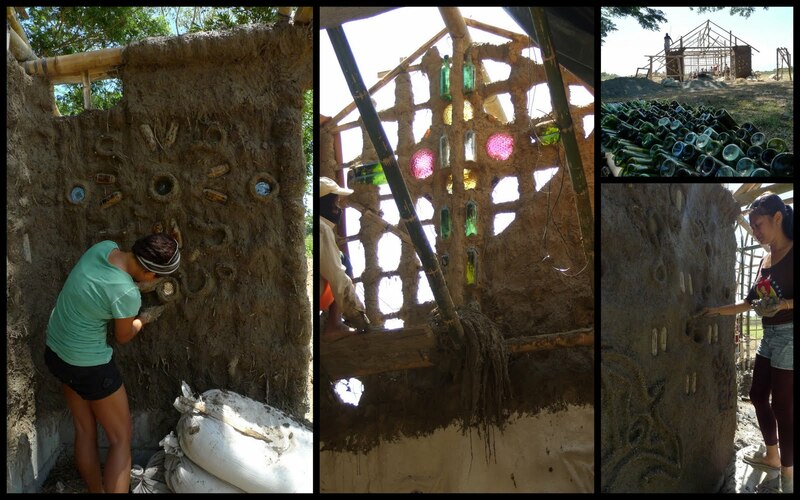 Building with mud allows you the creative freedom to turn a home into a natural sculpture! four of whom flew all the way from Manila! Ms. Kaila Ledesma was the facilitator of the workshop. in building the mud chapel. The chapel is 70 squares meter in size. 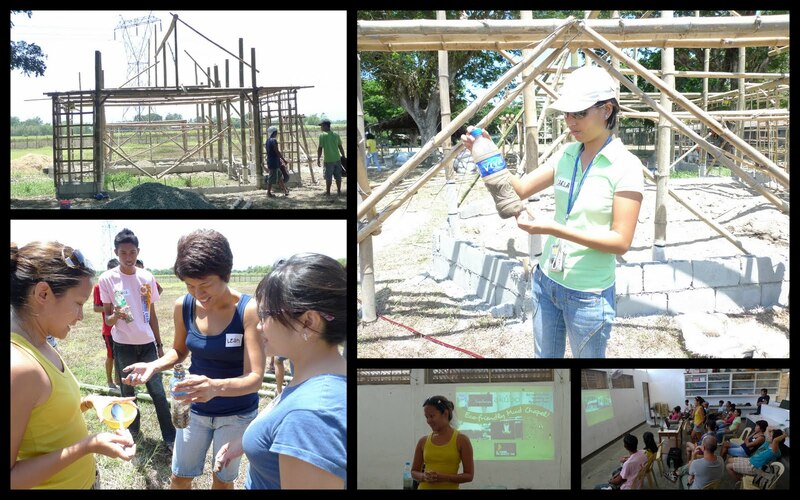 cost the school Php500,000 to build one and it just couldn't afford. 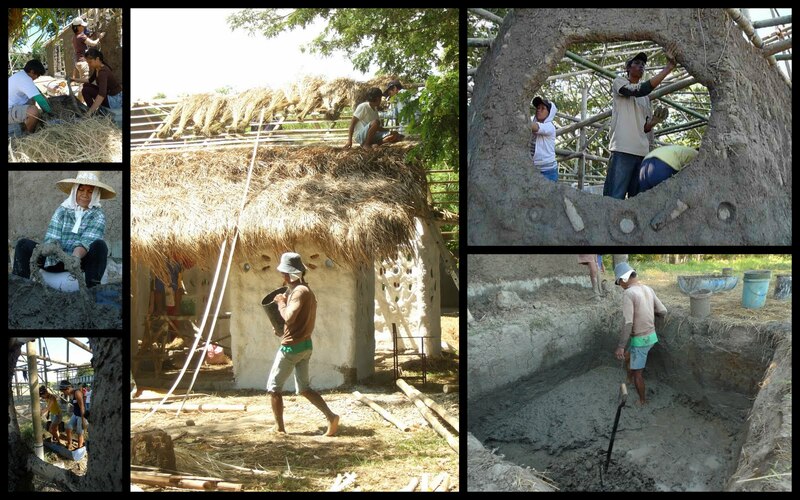 The estimated cost for the mud chapel is Php100,000, labor and materials. had so much creative juices in them - they flowed out in all the walls of the mud chapel! The mud chapel is almost done! The walls are being coated with lime. The roof is half-way covered with cogon grass. for my friend who lost there house in resent weeks. Is there a place in the Philipines where i can learn the building technics? Do you have a Adress ?